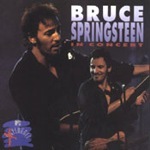 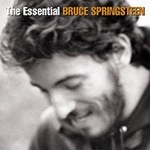 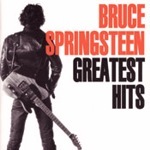 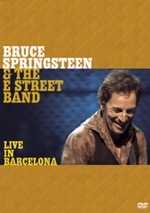 One of Bruce's most popular songs among the fans according to most polls. 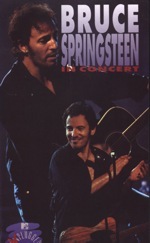 It evolved from a song called "Wings For Wheels", live debuted in early 1975. 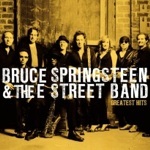 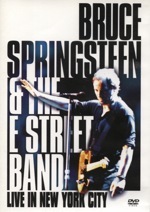 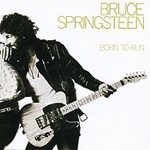 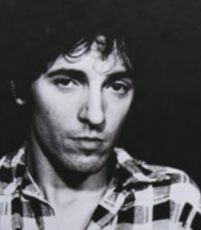 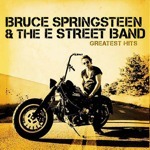 Bruce continued working on it in the studio resulting in both a slow, brooding version and the band version that ended up on the Born to Run album. 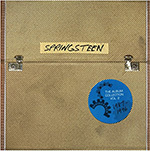 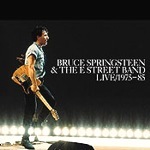 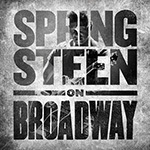 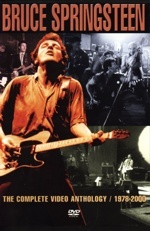 "Thunder Road" has been performed live a total of 1345 times.